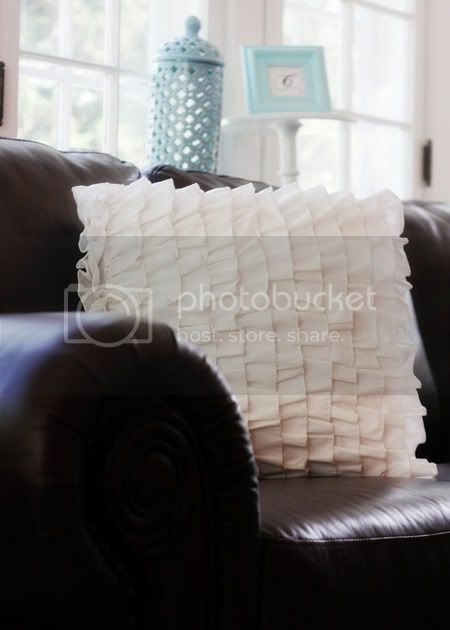 You are here: Home / Uncategorized / Ruffle Pillows today on GroopDealz! 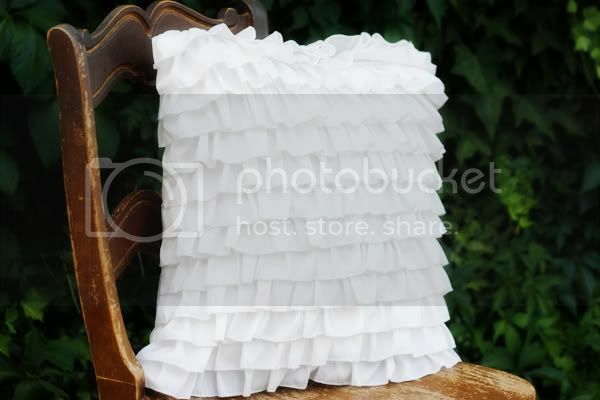 Ruffle Pillows today on GroopDealz! Just wanted to pop on quickly this morning and tell you about the super cute pillow covers over at GroopDealz today! Ruffles, Ruffles, Ruffles! It’s the latest trend and we just can’t get enough. 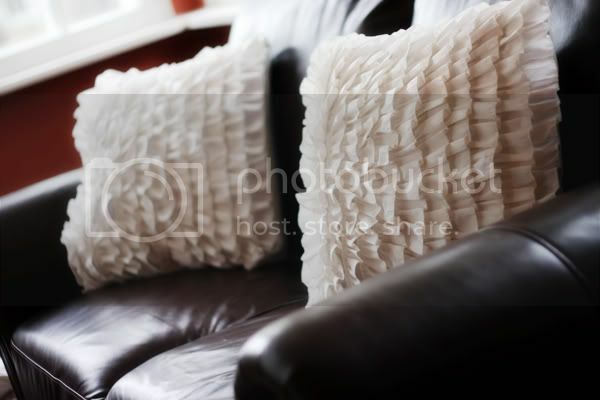 Ruffle clothing, ruffle curtains, and wait for it… Ruffle Pillows! The ruffly white is the perfect compliment for any color scheme. Chairs, sofas, beds,… just think of the possiblities! There is a limited quantity available over at Groopdealz. Hurry and snag yours before they are gone!